Following a healthy and nutritious diet is important for everyone, but particularly so for people who are already suffering from chronic diseases like diabetes..
Fad diets may come and go but healthy lifestyle changes will always be beneficial for your health and wellbeing. Eating a diet rich in refined sugars and processed carbohydrates, especially for a long period of time, will only increase your risk for chronic disease and reduce your lifespan. If you want to maximize your health and longevity, you must make a change and start treating your body right. Following a healthy and nutritious diet is important for everyone, but particularly so for people who are already suffering from chronic diseases like diabetes. Diabetes is a chronic disease caused by insufficient insulin production or a reduced response to insulin. When you eat food, your body breaks it down into its most basic components – glucose molecules – which are then used for energy. The pancreas creates an enzyme called insulin that helps to facilitate this process but the body’s response to insulin may become reduced when you follow a diet full of high-glycemic and processed foods. Diabetes is a serious condition that can lead to dangerous complications if not managed properly. What many people don’t know, however, is that not only can diabetes be managed but, in many cases, it can be reversed entirely. Making healthy changes to your diet and lifestyle can help to temper certain risk factors for the disease such as obesity and high blood sugar levels – that is where the paleo diet comes in. The paleo diet is naturally rich in nutrients but free from refined sugars, processed carbs, high-glycemic grains, and other unhealthy foods. Removing these foods from your diet and fueling your body with healthy nutrition is the key to managing diabetes. If you’re looking for some miracle cure or an exotic ingredient that will help you kick your diabetes to the curb, you won’t find it here. 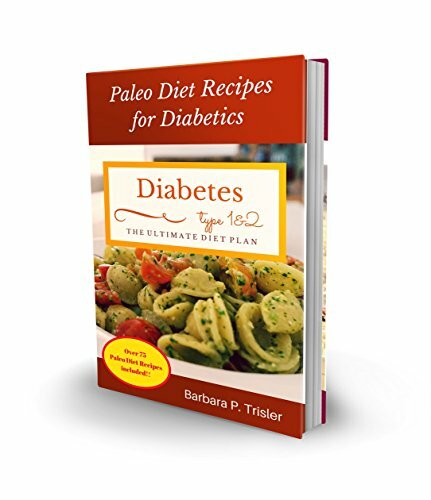 What you will find, however, is a valuable resource – a wealth of information about diabetes and about the paleo diet. 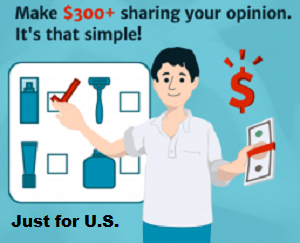 You’ll also receive helpful tips and tricks for getting started. By the time you finish reading this book, you will have a better understanding not only of your diabetes, but of what you can do to manage it or even reverse it. Switching to the paleo diet is not as difficult or complicated as you might imagine – by making small, manageable changes over time you can ease yourself into the diet and that will make it easier for you to stick to it in the long term. So, if you are ready to take back control of your health and start doing something that is good for your body, this is the book for you. Don’t delay any longer – open the book and start reading!